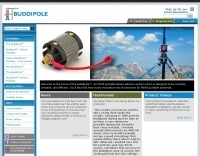 The Buddipole is a hi-tech, take-apart dipole designed for HF portable operations. The antenna uses a multi-band adjustable coil for all bands 40m - 2m. 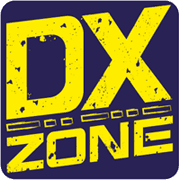 Manufacturers/Antennas/HF - Manufacturers of amateur radio HF antenna.